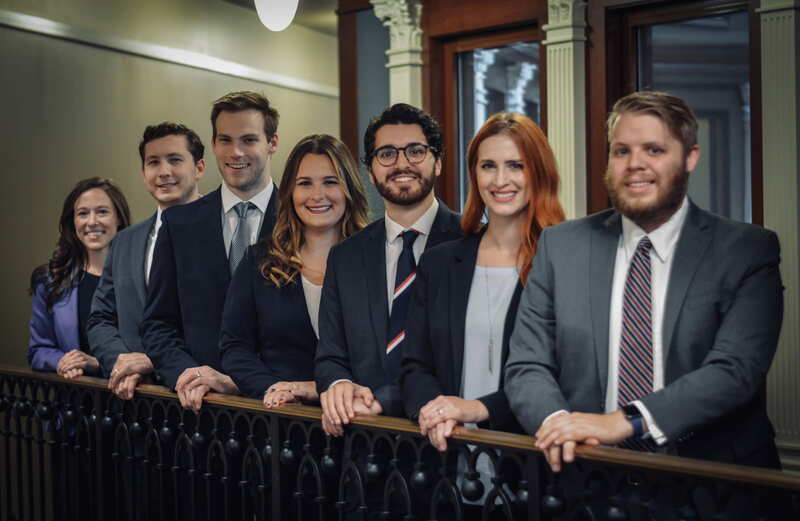 First and Foresmost, the Members of the Belmont Law Review are committed to the facilitation of legal discourse, and the circulation of meaningful legal scholarship. Each year, new Members are selected for admission based upon academic performance and a strong commitment to excellence in legal research and writing. Following such admission, each Member is assigned variuos tasks in contributing to the publication of scholarly-written articles and student-written notes. While the distribution of scholarship is the journal’s chief concern, the Belmont Law Review also places strong emphasis on the personal and professional development of its Members. To illustrate this mission, the Belmont Law Review has provided profiles for the Members, highlighting their diverse backgrounds and desired practice areas. To learn more about our Members, please visit the profiles for the Executive Leadership, Senior Editors, and Associate Editors.